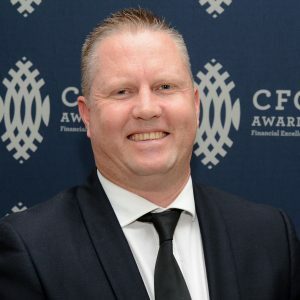 The judges for the CFO Awards are extremely experienced in the field of business and finance and are highly regarded by the CFO community. 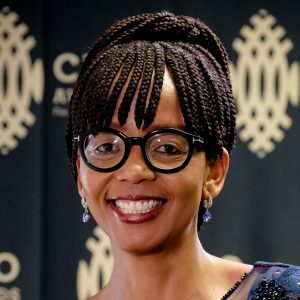 The panel consist of industry leaders working for South Africa's leading universities, banks, advisory, IT and law firms, as well as former CFO Awards winners. - Find out more about the judging process. - See a list of previous members of the panel. CFO JSE Limited. 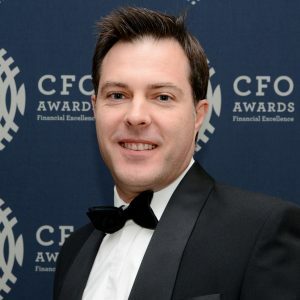 Young CFO of the Year 2014. Joined the panel in 2016. Chairman at the Department of Accountancy at the University of Johannesburg. Joined the panel in 2014. 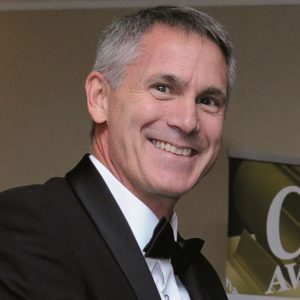 CFO Discovery Health. Young CFO of the Year 2015. Winner High Performance Team Award 2015. Joined the panel in 2016. 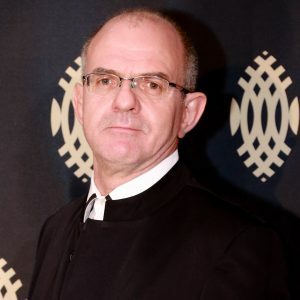 Senior Partner Webber Wentzel. Joined the panel in 2015. 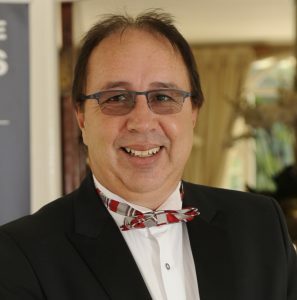 CEO The Institute of Internal Auditors South Africa. Joined the panel in 2014. CFO Discovery. 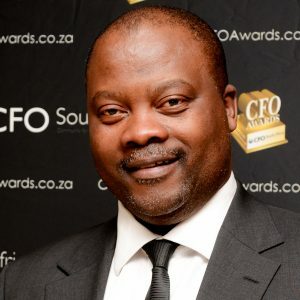 CFO of the Year 2015. Joined the panel in 2016. 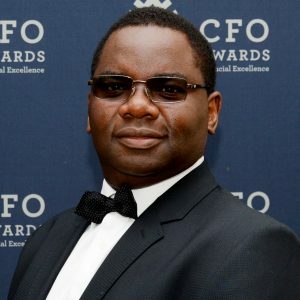 CEO RMB Holdings and RMI Holdings. 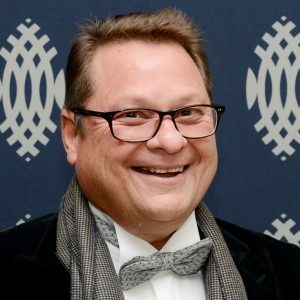 Joins the panel in 2019. Audit Partner Deloitte Africa. Joined the panel in 2017. 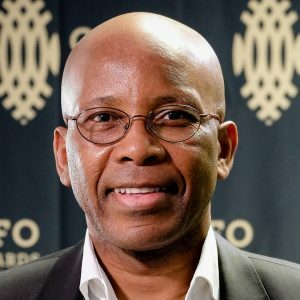 Former CFO Remgro and Vodacom. Winner CFO Lifetime Achievement Award 2016. Joined the panel in 2017. 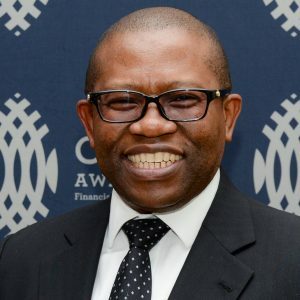 Head Global Client Coverage Standard Bank CIB. 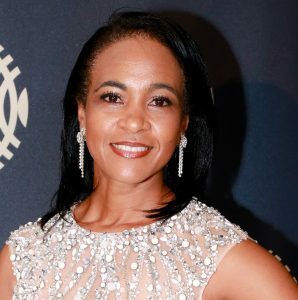 Joins the panel in 2019. 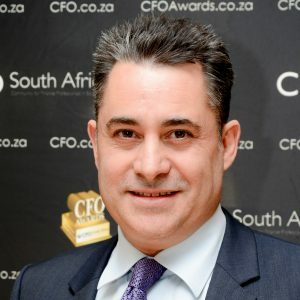 Group COO FirstRand. Nominee CFO Awards 2017. Joined the panel in 2018. CEO Altron. 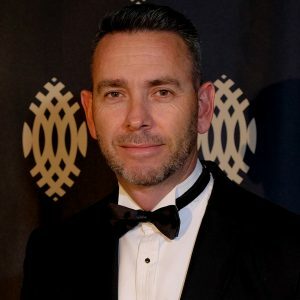 Joins the panel in 2019. Executive Head Business Services Barloworld Equipment. 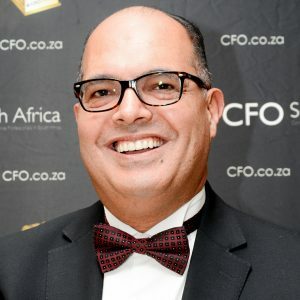 Public Sector CFO of the Year 2017. 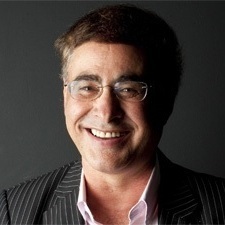 Joins the panel in 2019. 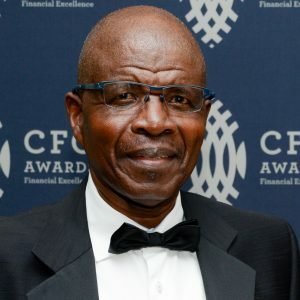 Non-executive Director Standard Bank, former Group FD. 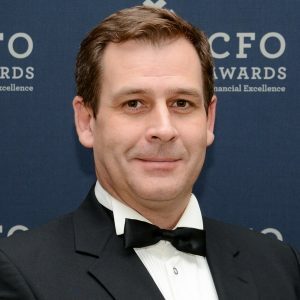 CFO of the Year 2014. Joined the panel in 2016. CEO SNG Grant Thornton. Joined the panel in 2014. Chancellor University of Pretoria. Joined the panel in 2017. 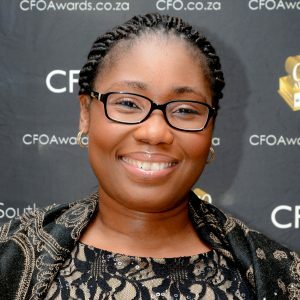 Between January and April, CFO South Africa will interview all nominated CFOs to get a clear picture of his or her drive, motivation, vision and results. Each of the judges are present during at least two of the interviews, which will be conducted by two judges and an editor. The confidential reports of these interviews will be added to the dossier of each CFO and will be used by the judges to determine their individual votes. The dossier also contains a full profile description of the nominee combined with all relevant background information. The goal of the interview is to get insight in the CFO’s involvement in the overall success of the company and the way he or she has distinguished himself or herself. To help structure the interview, there is a standard set of interview questions as a guideline. 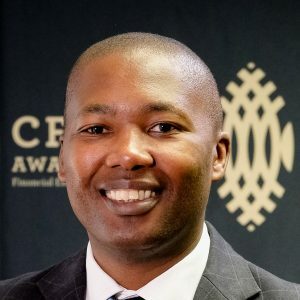 There are no specific sets of questions for the overall categories Public Sector/Young CFO of the Year. The votes for the specific categories will be tallied to determine who wins the Public Sector, Young & CFO of the Year Award. In the second week of April, the panel of judges will receive the dossiers. 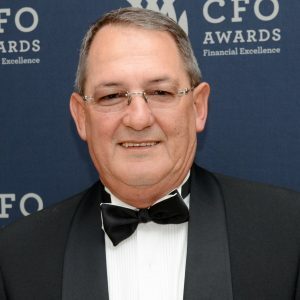 Judges will be asked to score each CFO on the short list on a scale from 1 to 10 in the category they are eligible for. By adding up all the points the winners are determined for each award category. What happens in the case of a tie? 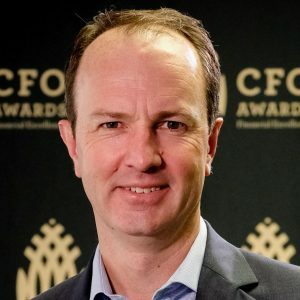 In case of a tie in one of the award categories, the nominee who receives the highest score in the CFO of the Year vote wins the award in that category. If there is still a tie, the nominee who scores highest in most of the four compulsory categories wins. If there is still a tie, the judges will be asked to vote for one of the tied nominees in a second round. CEO IQ Business. Panel member 2014. 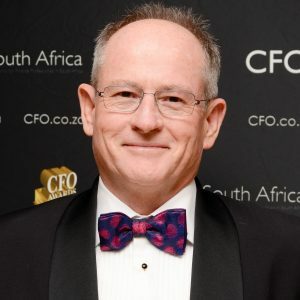 Former CEO Aon South Africa. Panel member 2014. 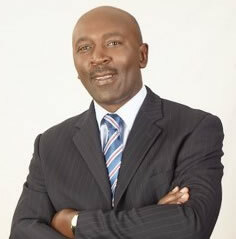 Former CEO EOH. Panel member 2014-2015. 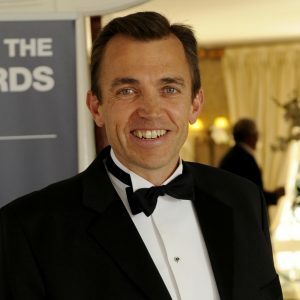 Head of Sales & Markets KPMG Southern Africa. Panel member 2015-2018. MD Old Mutual Corporate. Panel member 2016. Global leader Public and Social Sector Practice McKinsey. Panel member 2015-2017. 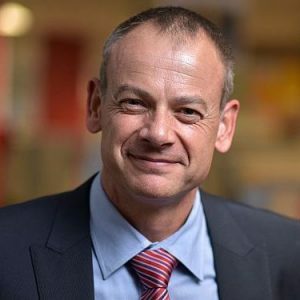 Former CEO Allianz GCS Africa. Panel member 2014-2016. 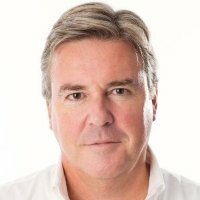 Former CEO Alexander Forbes. Panel member 2015. 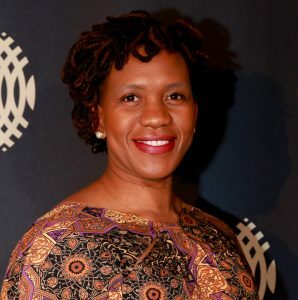 Former MD Oracle South Africa. Panel member 2014. 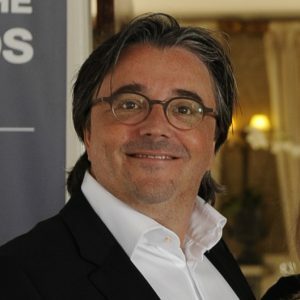 Regional Senior Vice President South EMEA SAS. Panel member 2014-2015. 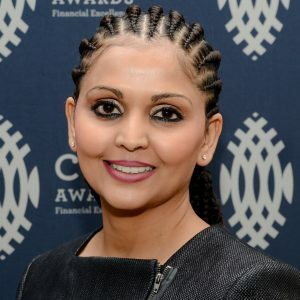 CEO Southern Africa Standard Chartered Bank. Panel member 2014. 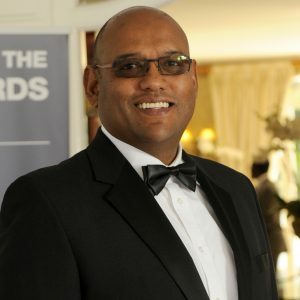 MD Norton Rose Fulbright South Africa. Panel member 2014-2015. Founder Transparent. Panel member 2014.